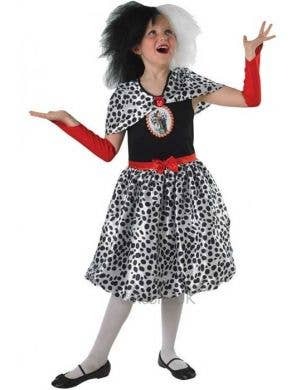 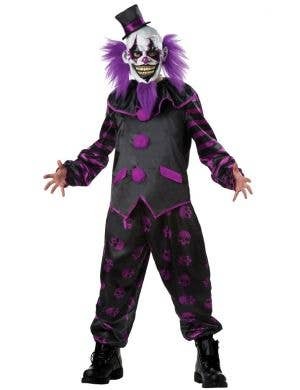 Many fancy dress costume parties are organised around a theme. 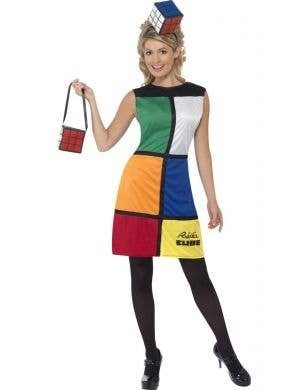 One very popular costume party theme is to dress up as something starting with a letter of the alphabet. 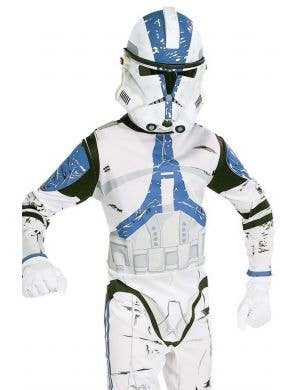 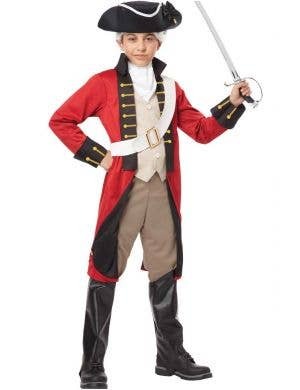 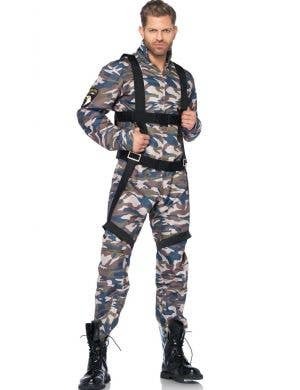 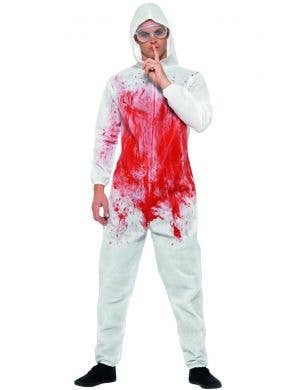 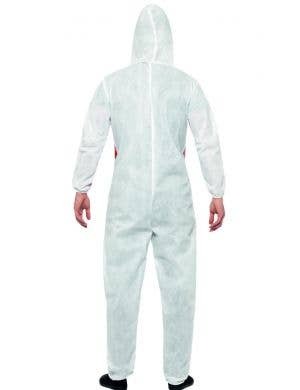 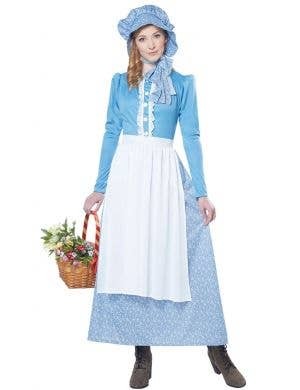 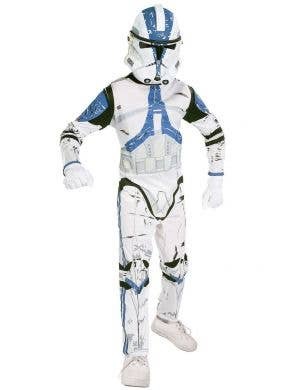 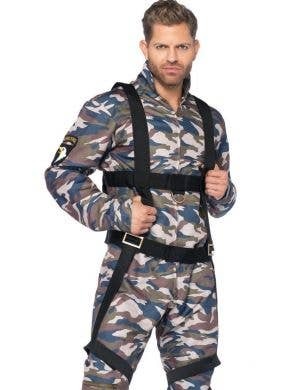 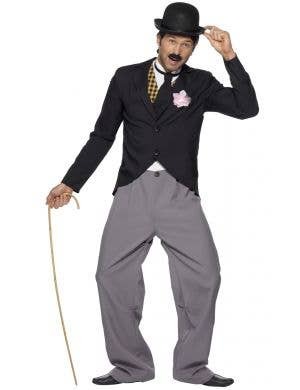 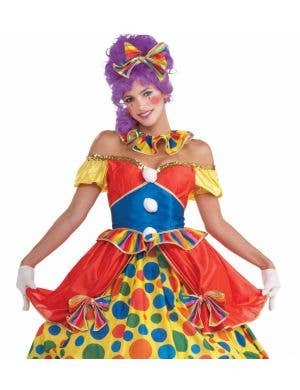 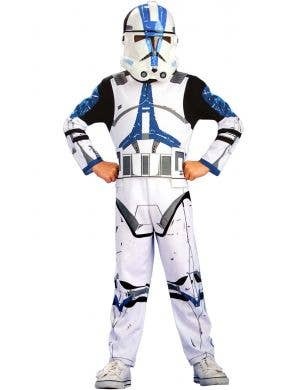 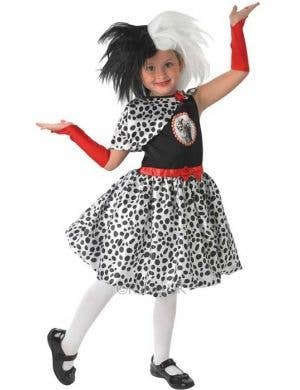 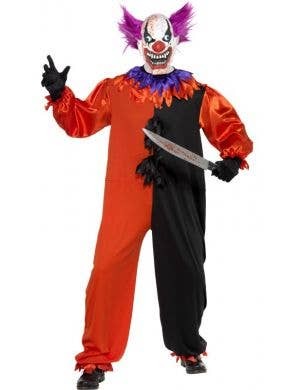 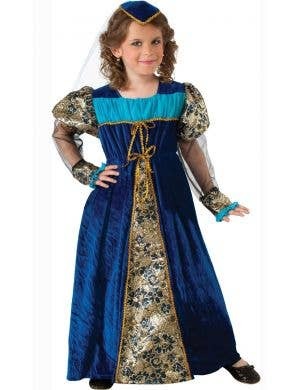 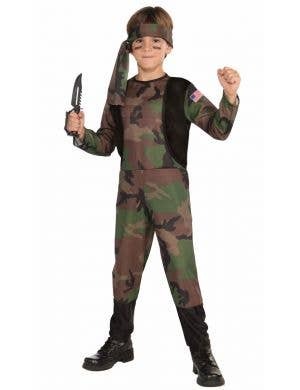 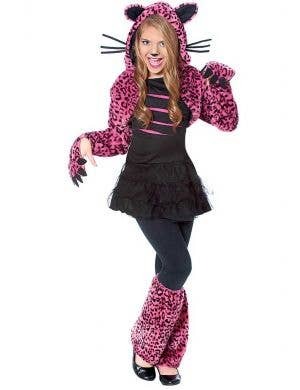 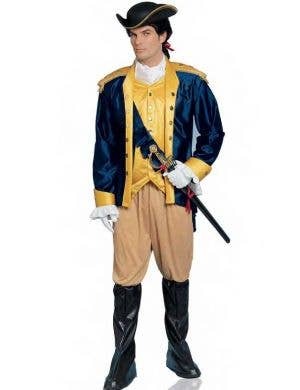 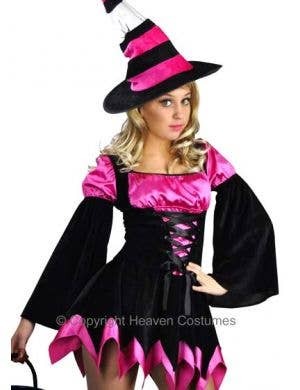 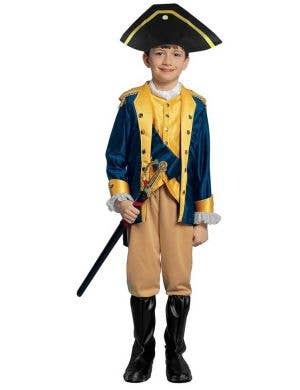 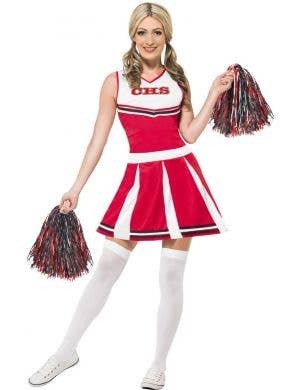 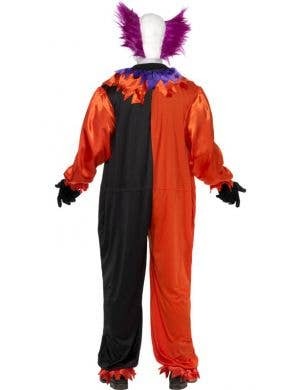 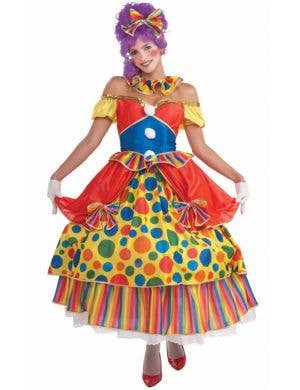 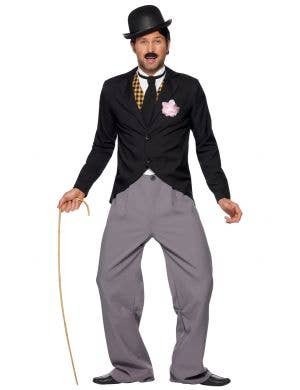 Browse this fun category for all adult's fancy dress costumes starting with 'C'. 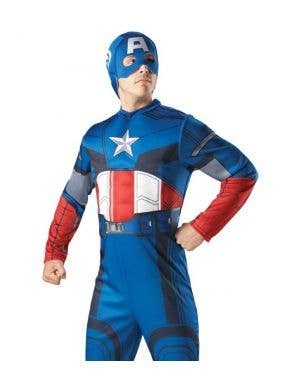 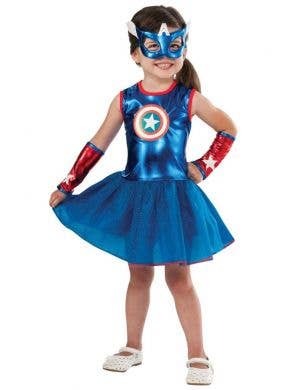 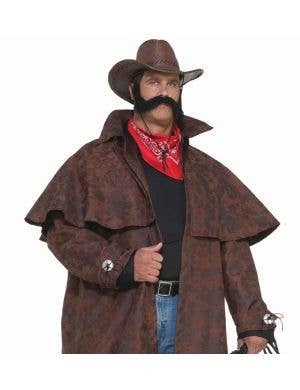 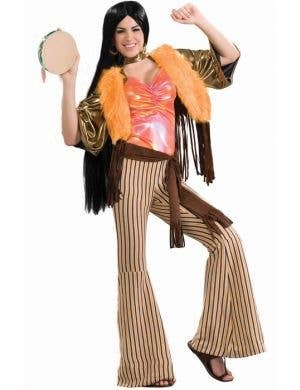 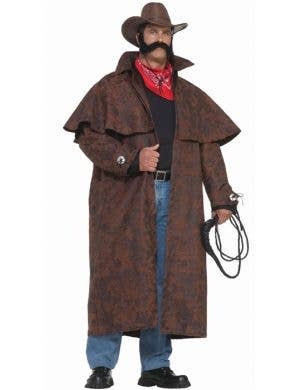 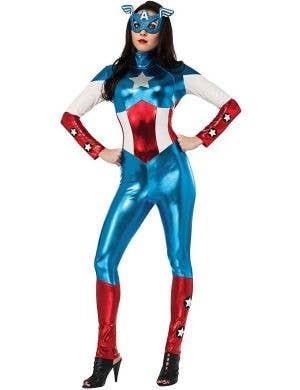 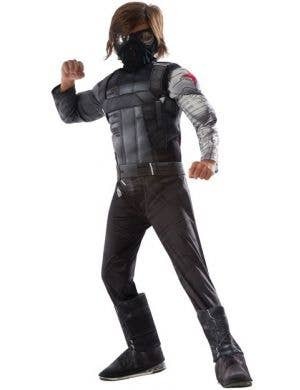 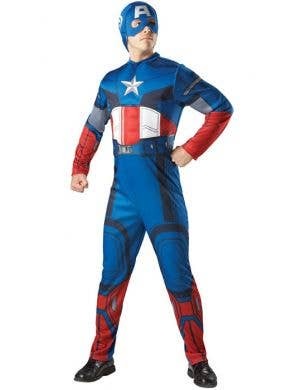 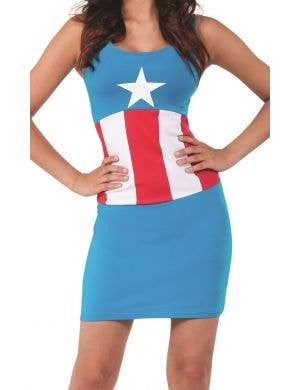 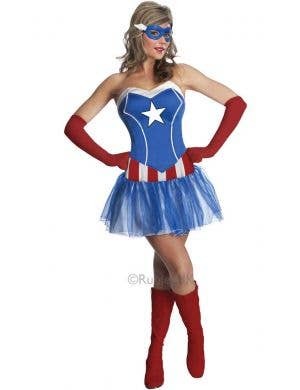 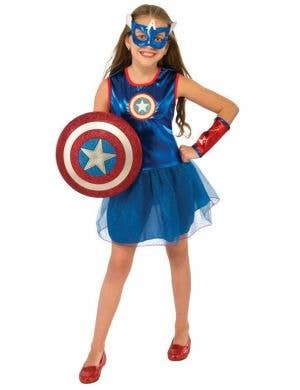 From a Captain America costume, Caveman costume, Convict and Cheerleader costume, to a Cherokee Warrior costume, Cowboys/Cowgirls and Chick Magnet costume, the letter C titled adult's costumes can present with quite a few possibilities. 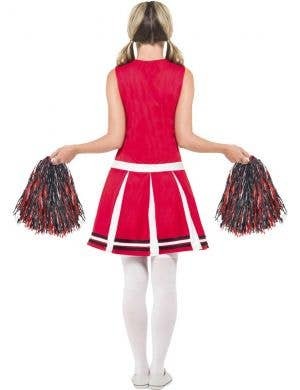 Women's costumes beginning with the letter C and men's costumes that start with the letter C, are available in both regular and plus size costumes all in stock and ready for super fast shipping straight to your front door!